I hope you enjoyed all my Hamentashen recipes, including the new Gluten-free varieties, but now it is on to Passover! Tonight I am teaching 26 young adults, many from interfaith relationships, how to make 7 different varieties of Charoset including one that contains caramelized grape tomatoes! I will also include my famous/infamous Passover Granola. 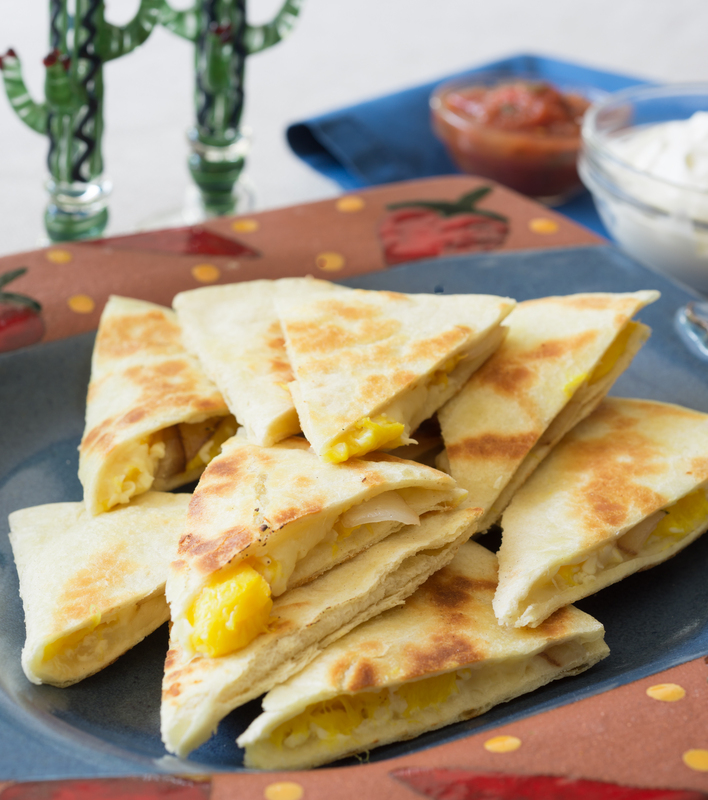 That recipe causes a run on Matzo Farfel in Dallas because it is great for breakfast, snack at work or school, or covered with chocolate, a delicious and inexpensive treat. If you are in the Houston area I will be the guest speaker at Congregation Emanu-El‘s annual Sisterhood fundraiser. Come and enjoy many foods from my books as well as supporting the Sisterhood’s good works. I will also be signing copies of both my books. 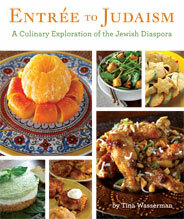 Remember, you need Entrée to Judaism for exciting recipes to include in your Seder and Entrée to Judaism for Families is a perfect Afikomen present for all the children. This book will provide many hours of enjoyment for your children or grandchildren all through the year and give you an opportunity to share family stories. Read some of my recent articles on Interfaith Family’s Blog to help you bring a little more of the holidays into your family’s life. 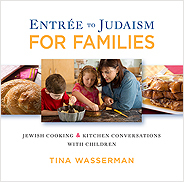 Both Entrée to Judaism and Entrée to Judaism for Families are now available in stores and online and can be shipped in time for holiday cooking. Entrée to Judaism is also in eBooks form on iBooks and Kindle so now you can cook my recipes without schmutzing up your book!